SNL was the latest to jump on the pile of this old, tired and over reported story of ‘Deflategate’. Honestly, the SNL skit was a bit of a yawner. 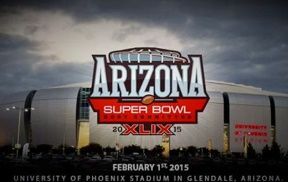 The only funny part of the ‘deflate-gate’ skit was when assistant equipment co-manager Dougy Spoons took the podium. When the media started asking questions whether Tom Brady has instructed him to doctor the balls and that they wanted the truth, Dougy came back with Jack Nicholson’s famous line from ‘A Few Good Men’… “You can’t handle the truth” and “You’re damn right I did.” Other than this, the rest with Belichick and Brady is a sleeper. Dougy: You can’t handle the truth! Son we live in a world that has balls. And those balls have to be inflated by men with pumps. Who is going to do it you, you reporter Weinberg? You don’t want the truth, because deep down in places you don’t talk about at Super Bowl parties you want me on the ball, you need me on that ball. 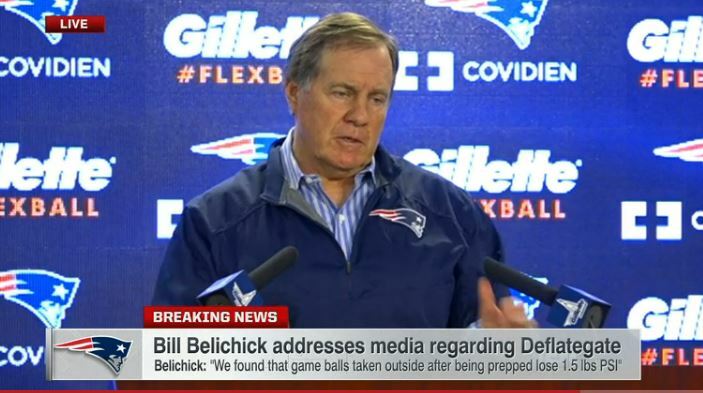 Reporter: Did you deflate the ball? Dougy: I did the job I was told to do. Reporter: Did you deflate the ball! Dougy: YOU’RE DAMN RIGHT I DID!!! He said the Patriots conducted their own internal investigation in which they replicated their game-day procedures — including what would have happened last Sunday evening before their 45-7 win against the Indianapolis Colts. 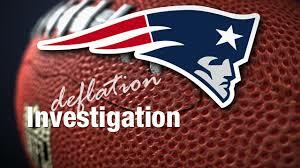 The Patriot’s internal investigation included multiple recreations of the process that occurs during games, from the point in which quarterback Tom Brady and the equipment staff begin working on a set of brand new footballs. 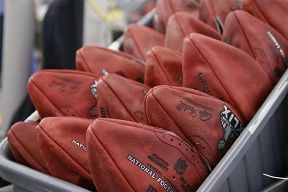 Belichick said the Patriots’ footballs were prepared according to quarterback Tom Brady’s preferred texture before the game — a process that included what Belichick described as “vigorous rubbing” that resulted in the balls’ PSI being raised by one pound. Belichick stated, “I’m embarrassed to talk about the amount of time I’ve put into this, relative to the challenge in front of us.” In what may have been one of the greatest out of character moments of the Patriots coach, Bill Belichick even referenced the movie ‘My Cousin Vinny’, at the presser saying he was “no Mona Lisa Vito,” in terms of ball knowledge compared to Marisa Tomei’s character’s mechanical car knowledge (VIDEO). Belichick addressed the issue in a lengthy statement Saturday, one day after the NFL announced that it has not drawn any conclusions yet on how the Patriots used under-inflated footballs during the first half of the conference title game against the Indianapolis Colts. Let’s get a couple of things straight here, if this has been done by any of the other 31 NFL teams, “deflategate” would not be a story. Sorry, but it is true. People either love or hate the Patriots because of their dominance, their consistent winning, of course “Spygate,” and the fact that they have destroyed the myth that the NFL’s golden child, Peyton Manning, is not only the greatest QB of all time, he is not even the best QB of his era.